Beautiful ranch style home with lots of upgrades. Enjoy mountain views from the kitchen, family, master bedroom & backyard. 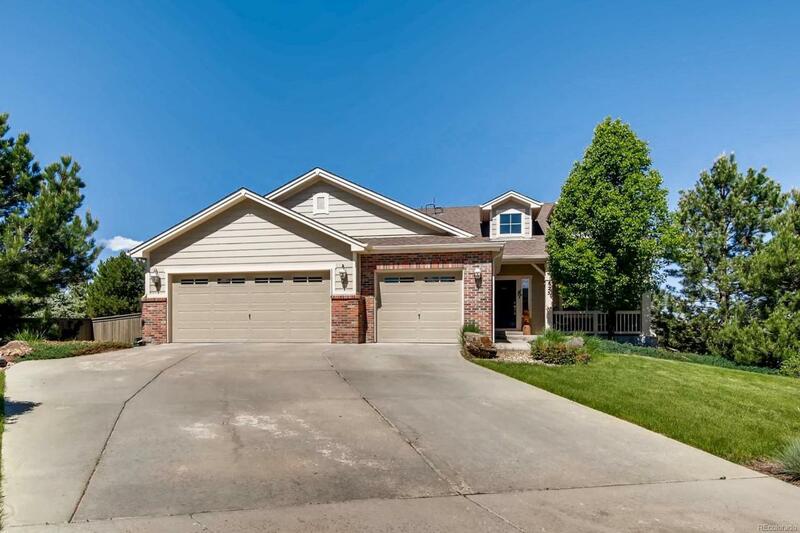 This home is a former model with sunny, open floor plan, gourmet kitchen, Brazilian cherry wood floors. Large lot & great cul-de-sac location. Beautifully landscaped with covered patio. Built in surround sound speakers. New carpet was just installed. List agent is related to seller.